for $875,000. This 76,666 square foot property was built on a lot size of 1.76 Acre(s). Amazing Elevated 1.76 Acre Flag Lot W/ 180 Degree Vistas Of The Speonk River All The Way Out To Moriches Bay. This Property Features 267' Of Waterfront & Is Almost Entirely Cleared & Ready For Development. The Property Is Also Wetland Flagged So The Buildable Acreage Is Well Defined. 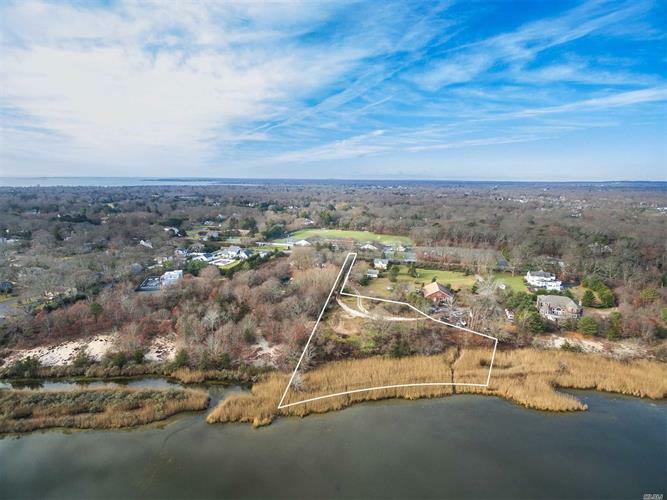 Build Your Dream Home W/ Room For Pool & Enjoy Lazy Summer Days Kayaking Up & Down The River Along W/ Access To Moriches Bay, Ocean & Cupsogue Beach Pt!